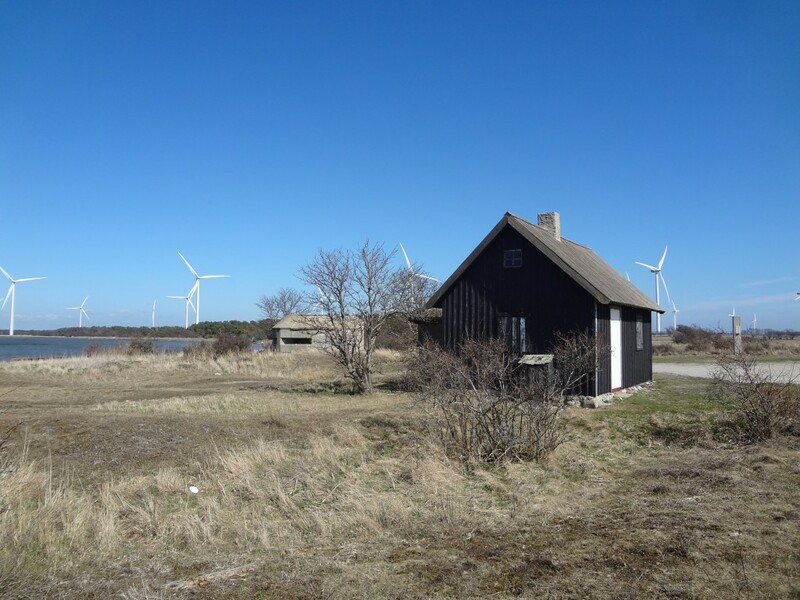 “The Site Residency” is a new residency programme of BAC which takes place both on the island of Gotland and a set of conceptually linked locations in other countries or continents, chosen for their special features: oddness, remoteness, “exoticism”, seclusion, harshness, or unique architectural values. The programme is a tribute to the artistic strategies from the 60s and 70s – an escape from rigid institutional structures and gallery/studio-based production – and all references to land- and conceptual art tactics are obvious and intentional. The programme, is oriented towards “the secret world of doing nothing” and its consequences. It is structured to reduce the stimuli and thereby motivate a new artistic approach towards the place/work system – which is always an equation with two unknowns. The character of this residency specifically implies that the artist is to refrain from production – or at least attempt to live his or her artistic practice in a somewhat different way during the residency period. Additionally, the curators provide the artists with certain „scripts” to be performed during the residency period. These are to be simple and general instructions, which are subtly interwoven into the programme, rather than imposing a „master-plan” on the residents’ stay. In the end, the group of artists and curators, will be working with ghost-writers, translating the residency experience into literary fiction. “The Site Residency” has been conceptualized by Sebastian Cichocki (Museum of Modern Art in Warsaw) and co-curated by Livia Paldi (BAC Visby, Gotland), Galit Eilat (Van Abbemuseum, Eindhoven). The programme is launched in collaboration with the Polish Institute and Goethe Institute, Stockholm. Agnieszka Polska was born in 1985 in Lublin, Poland. She lives and works in Berlin and Cracow. Polska graduated from the Academy of Fine Arts in Cracow and from the Universität der Künste, Berlin. She first began exhibiting her works in Cracow in 2007. Since then she has participated in group exhibitions at KW Institute for Contemporary Art, Berlin, in 2010 and 2011 and Tate Modern, London, in 2012. Polska won the Grand Prix in the Geppert Award 2011 for her video piece How the Work Is Done. Agnieszka Polska creates video works employing mainly found material, such as archive photography and illustrations, which she subjects to subtle interventions, whether animating them or working them into the existing image. In the process, the artist changes their primary context, simultaneously creating illusions of documentation. She investigates the impact of documentation on its future reception. Her visually powerful explorations of lost times or half-forgotten figures of the Polish avant-garde, turn to how the past is fictionalised and re-worked. Justyna Wąsik is an art and literary critic, a theoretical writer and a literary translator. She was a cofounder of Artpol gallery and worked as a dramaturg for Cezary Tomaszewski. She’s been writing for among others Flash Art and Tvp Kultura. Her awarded master’s thesis on Paul de Man entitled “Unintended error” is about to be published by Universitas. Most recently, she translated into English a theatre play “Molly B.” for Edinburgh Festival and is currently working on the Polish translation of a book “Dying for Time” by Martin Hagglund.